For our members’ convenience, we offer several payment plans for Jack'd Pro. But don't worry, all of the plans unlock the same Jack'd Pro features! I'm thinking about upgrading to Jack'd Pro. What are the features? 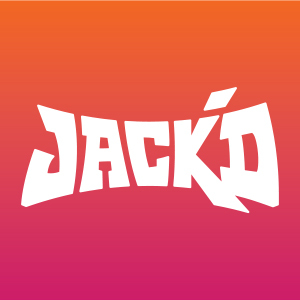 I just bought Jack'd Pro, but my account wasn't upgraded. Help!